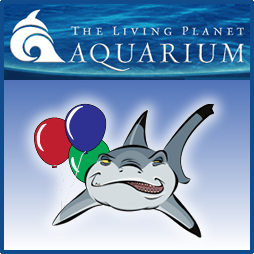 Reserve your child’s next birthday party event at The Living Planet Aquarium in Sandy Utah. With a variety of fun birthday party packages, you are sure to find a perfect party suit for your group. 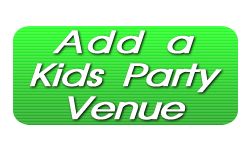 Depending upon the party package you select you can have: personalized invitations, a private party decorated room, birthday party host, unlimited drinks (lemonade or Coke products), a meal for everyone, a surprise gift for the birthday child, party favors, table settings, and more! 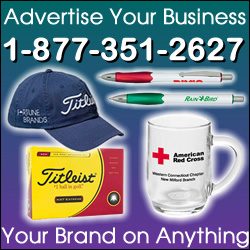 Call today or visit the website for package details.